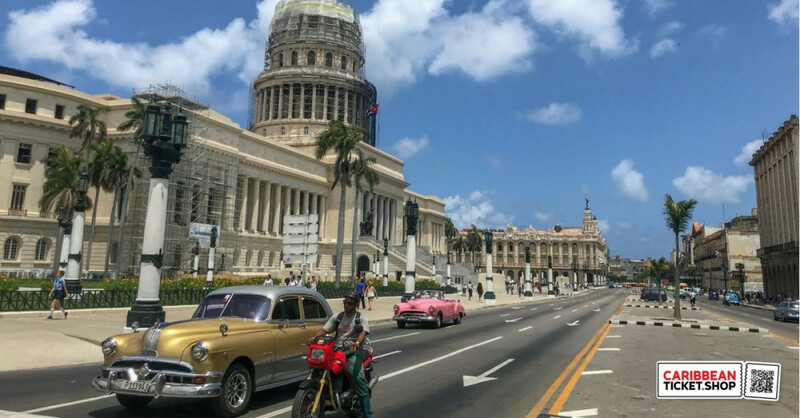 Do you want to experience the real Havana? 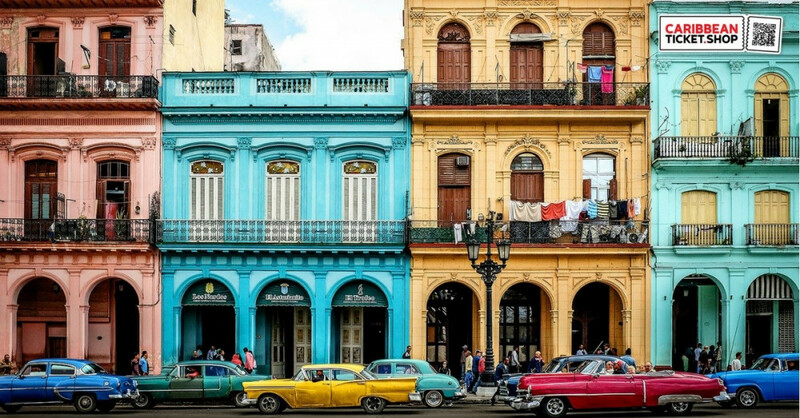 Let yourself be carried away by the colorful, colonial streets of Old Havana. 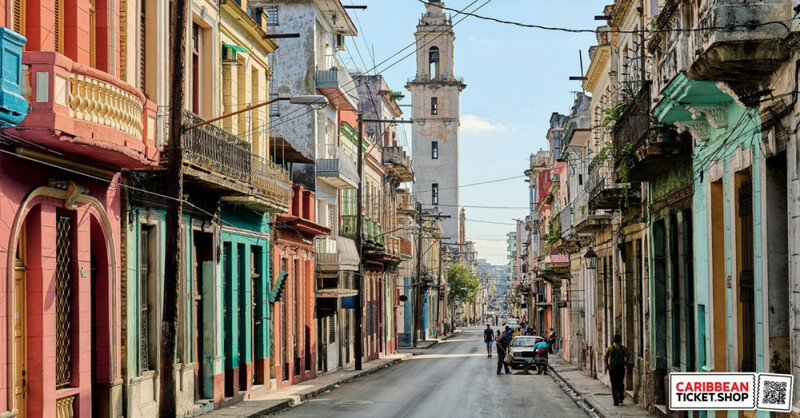 The old but bustling center of the city, La Habana Vieja, has been on the UNESCO World Heritage List since 1982. The four ancient squares and surrounding streets have been beautifully restored. Be enchanted! We can make your tour unique. Take, for example, like the Cubans, the pound to the other side of the bay. 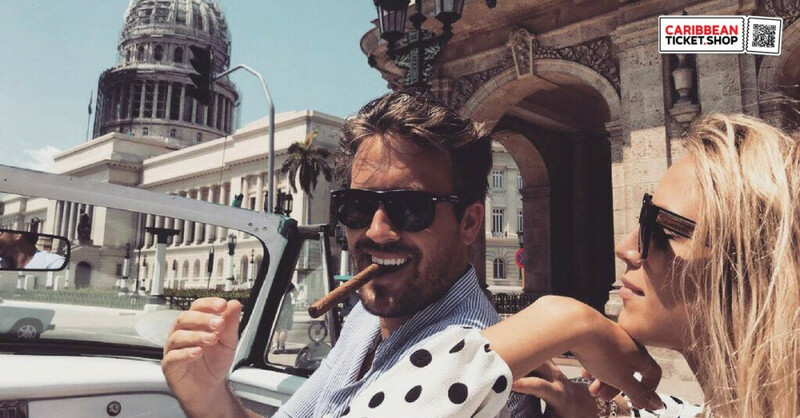 Lunch between the Cubans. Ask us questions about the ration booklet, the free medical care and education. About how the Cubans live in the working-class neighborhoods. Or taste guarapo, freshly squeezed sugar cane juice. Pass on your wishes and we will make a tailor-made tour. Discover Havana by bike! From a bicycle you can fully enjoy the charm of the city and the fresh sea air. You come to places that you cannot reach on foot or by car. 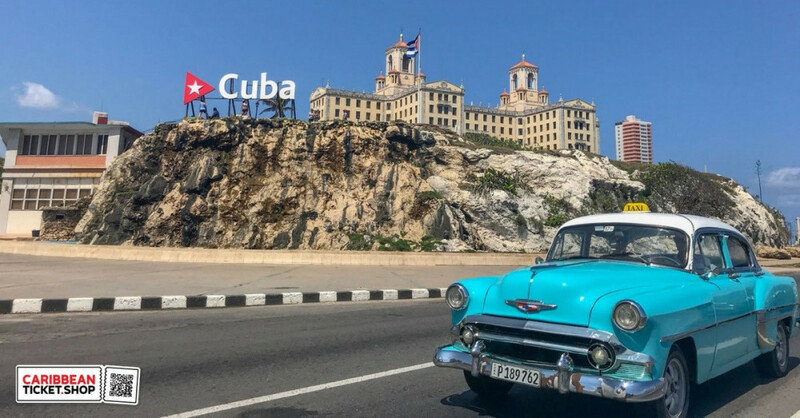 Our Dutch guide will take you to less touristy spots and to the other side of the bay, from where you have a beautiful view of Havana. You take the bike with you on the pound. An experience not to be forgotten! This excursion will last about four hours. Includes: mountain bike, crossing pound and guide. Up to 6 people. Rent our mountain bike(s) for 4 hours. 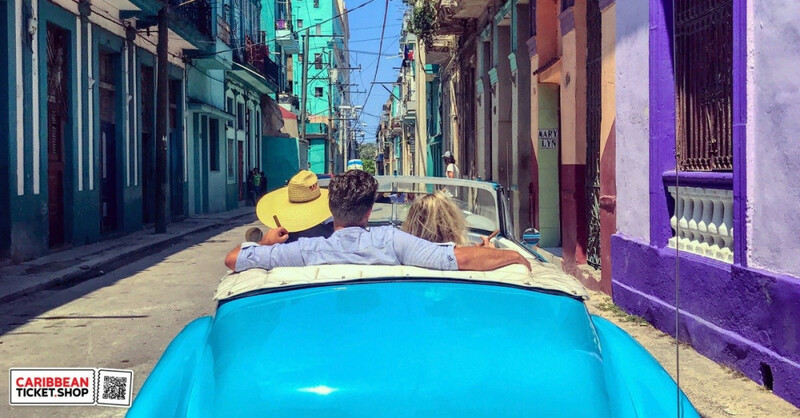 This way you can discover Havana bu yourself. Do not forget to download the 'maps.me' app in advance so that we can map out a route for you. The bikes can be delivered to any address in Havana. Max 6 bicycles. 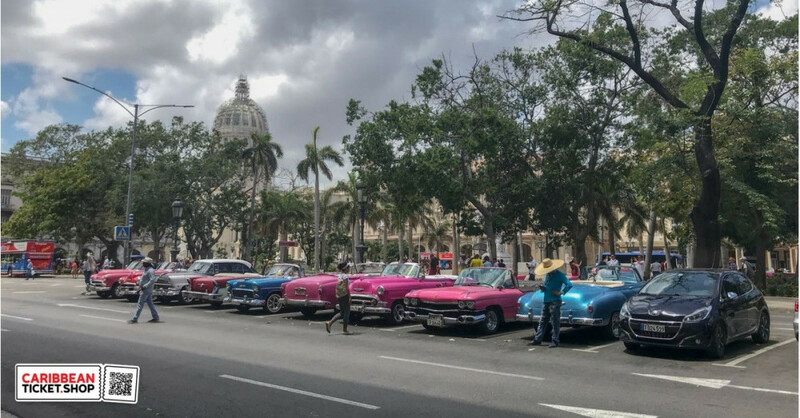 Always wanted to drive through authentic Havana with a private driver in an oldtimer? This is your chance! 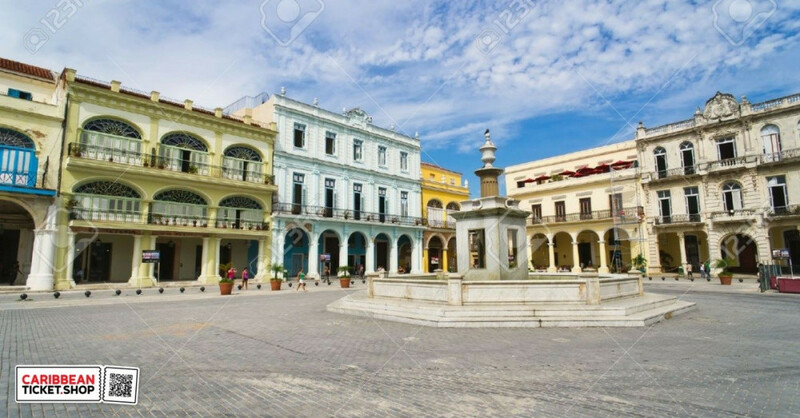 Bike tour or walking tour with a private guide in Old Havana, Cuba. Guide speaks English, Spanish & Dutch. This Voucher is valid for 180 days after purchase date.